The Sony Xperia XZ Premium is Sony's current flagship device, complete with a gorgeous design and Snapdragon 835, Qualcomm's top-of-the-line smartphone SoC. 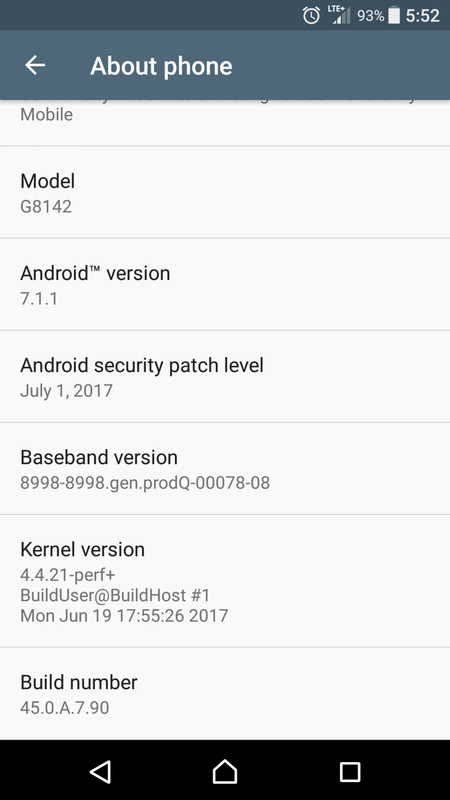 It also runs Android 7.1.1, Google's latest Android version, and it's now getting a new security patch. 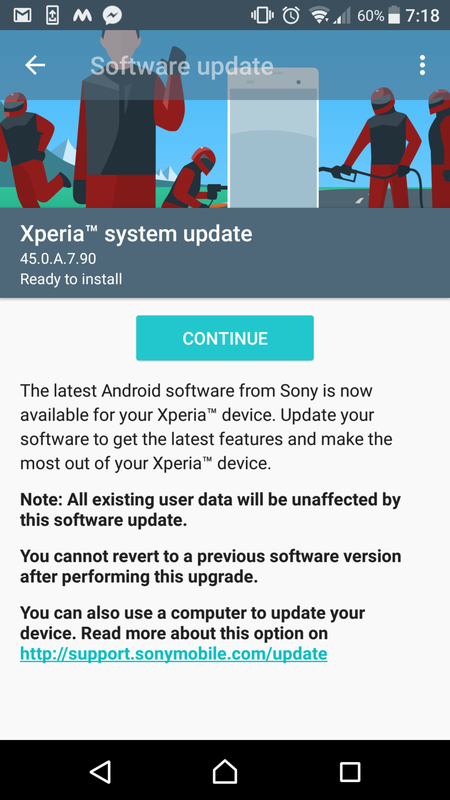 The Xperia XZ Premium is now receiving the July security patch for Android. It comes with build number 45.0.A.7.90, and it fixes various security issues in the Android operating system. The update is 320 MB in size, so we suggest you connect to a steady Wi-Fi network before you download it. Also, do make sure that you have enough battery left for the update to install or connect your device to a charger. Thanks for the tip, Saifuddin. very very good sony! keep it up. Recently having a new Sony is like having almost a Nexus or a Pixel in terms of updates. Xperia XZ Premium also ourperform most other phones in real life comparison test and there is also a report back in 2016 that shows Sony Xperia devices are most stable smartphones around.